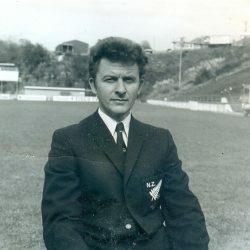 Former New Zealand Football Referee. Of Waikanae, formerly of Newlands. Passed away peacefully at Winara Rest Home on Sunday 14 October 2018. Aged 83 years. Dearly loved husband of Jessie. Loved father and father-in-law of Tom & Alli, Chris & Fiona, and Shaun & Janie. Loved Grandfather of Julia, Anna & Matt, and Tommy; Kirsty; Ashlee, and Luke & Naomi, and all of his Great Grandchildren. Sincere thanks to the team at Winara for their love and care of Tom. In lieu of flowers, donations to the New Zealand Cancer Society would be appreciated. 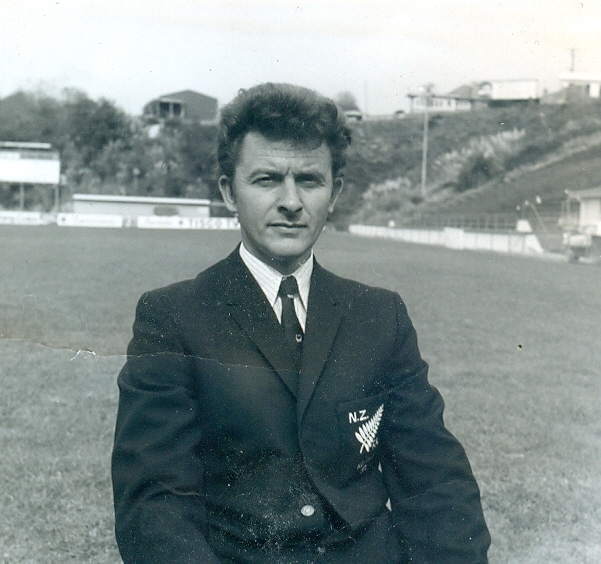 A service to celebrate Tom’s life will be held at the Funeral Home Chapel, 9-11 Hinemoa Street, Paraparaumu on Friday 19 October 2018 at 1.00pm, to be followed by private cremation. Messages to “The Delahunty Family” PO Box 119, Paraparaumu 5254.